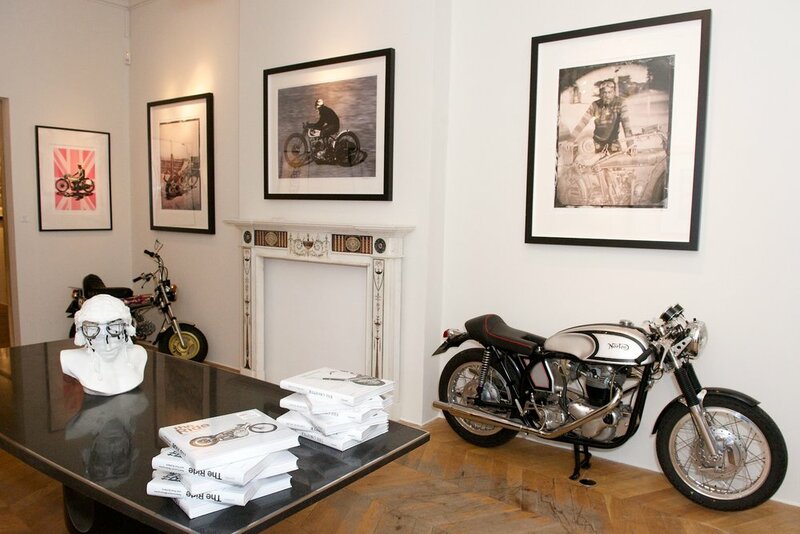 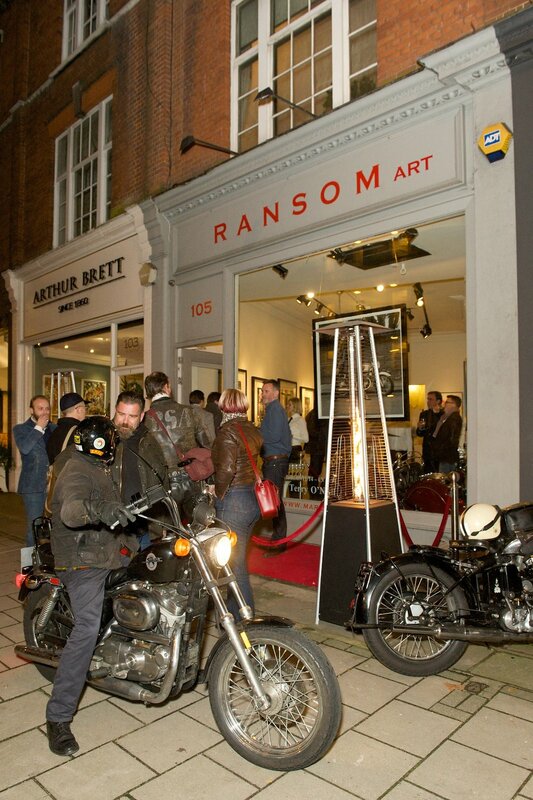 Ransom Art celebrated biker culture in a group exhibition of Art and Photography by Terry O’Neill, Paul D ’Orleans, Conrad Leach, Douglas Kirkland and Nick Clements. 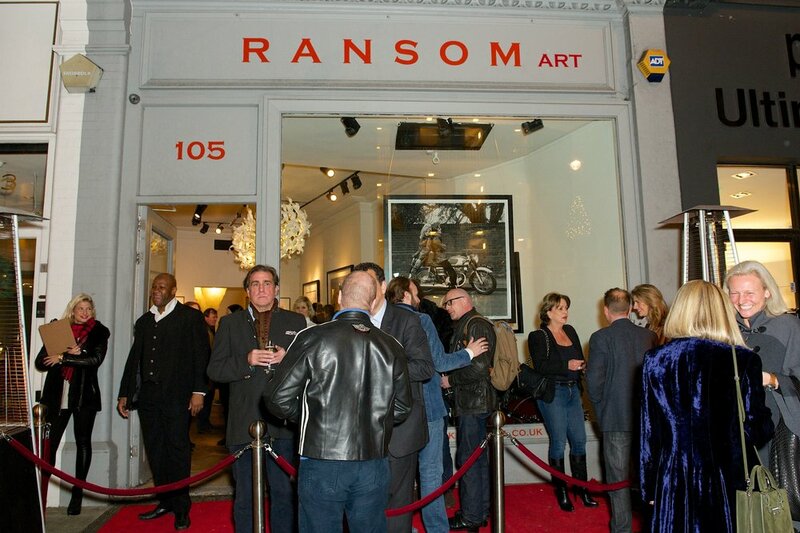 At 105 Pimlico Road’s Ransom Gallery. 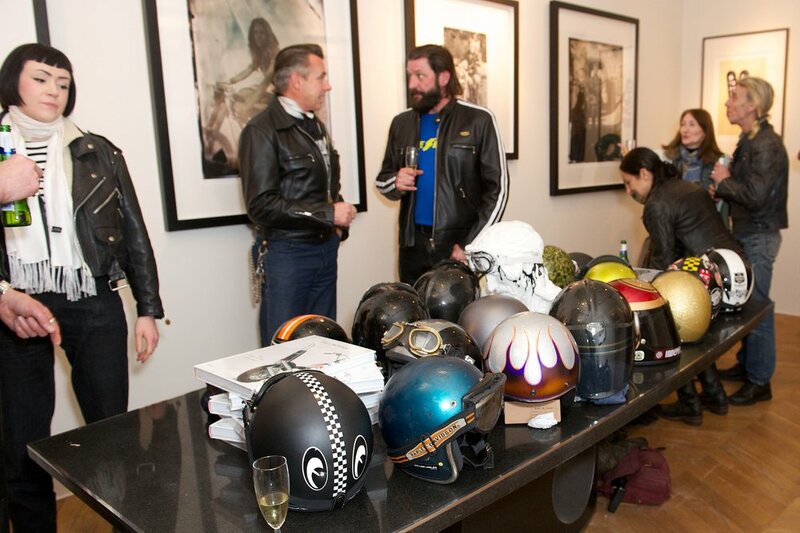 Charley Boorman also attended on the night to sign an illustration of his book The Long Way Down.